The conference dinner will be held at the “Orangerie” in Darmstadt. 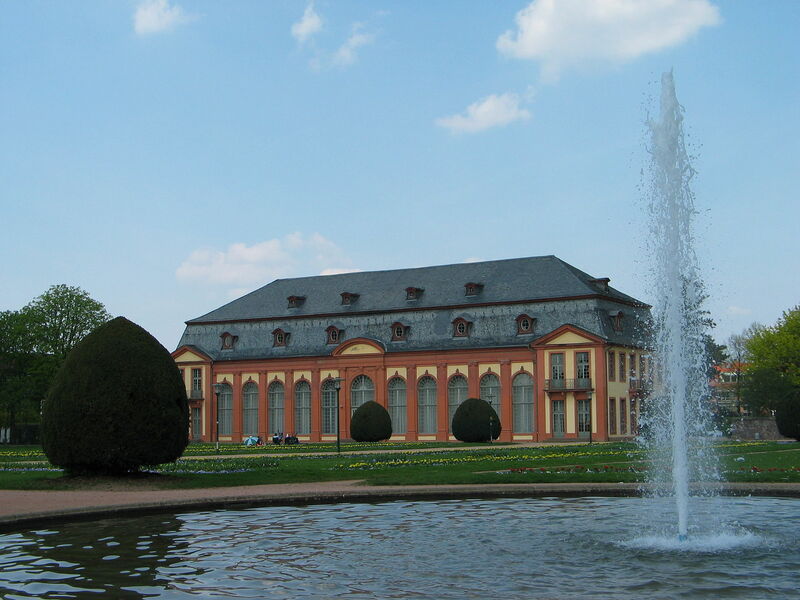 The "Orangerie" in Darmstadt is a chateau designed by the architect Louis Remy de la Fosse, built between 1719 and 1721. It served as a winter hostel for Sardinian or Sicilian orange trees in the surrounding park. After the Second World War, due to the destruction of the urban theater, it served as a temporary accommodation for the "Landestheater Darmstadt" (state theater of Darmstadt). The symmetrical Baroque complex of the adjoining Orangeriepark consists of three-tiered garden parterres, wide axes with fountains and surrounding avenues. The northern end is the sandstone gate of the former market palace. The orangery building in the Darmstadt district of Bessungen is now used for concerts and conferences.